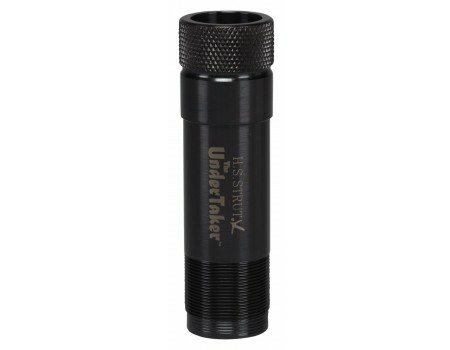 The Undertaker super full turkey choke tube was designed for top quality performance and has been tested for optimum performance producing super full choke patterns. 41L42 Chrome Moly, aircraft quality alloy and is heat treated to handle these tough loads. 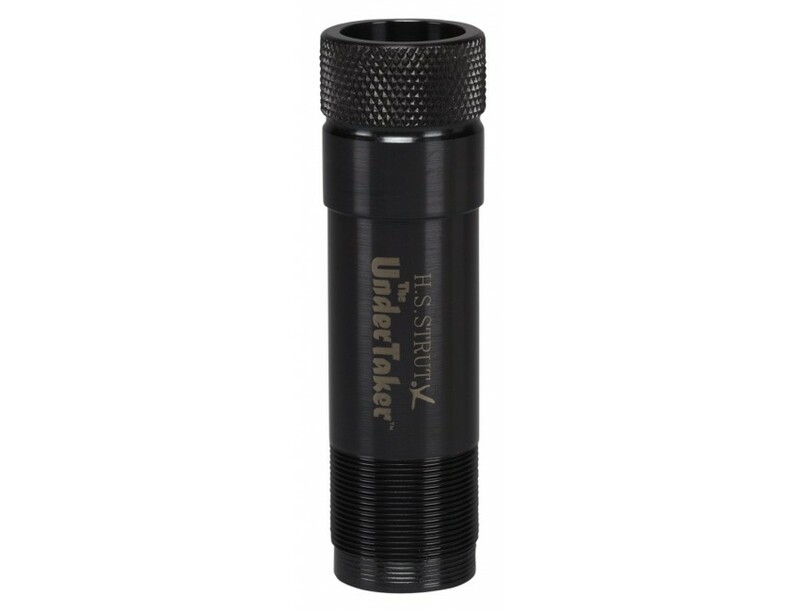 It has a blued finish, and has a knurled end for easy hand installation and removal. For lead and copper plated lead shot only.